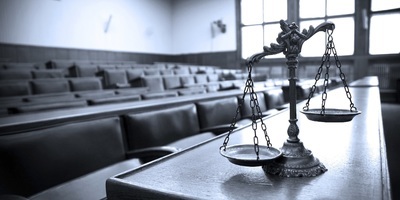 PHILADELPHIA – According to the ruling of a federal judge, Pennsylvania courts now have jurisdiction over a talc and asbestos exposure injury case because the defendant followed state law in registering to do business in the state. “Plaintiff Carrie Youse states that she was diagnosed with papillary mesothelioma on Nov. 13, 2015 and asserts that in May 2018 she ‘learned that her exposure to asbestos containing talcum powder was the factual cause of her mesothelioma.’ She alleges causes of action for strict liability, negligence, breach of warranty, and misrepresentation against the defendants. Her husband, Mark Youse, asserts a claim for loss of consortium,” according to Baylson. The case was originally filed in state court in July and was removed to federal court by Johnson & Johnson in August. In the view of Imerys and their motion to dismiss for lack of personal jurisdiction, the 2014 U.S. Supreme Court case Daimler A.G. v. Bauman dictated that jurisdiction for the instant action could not reside in Pennsylvania. In referring to a U.S. Court of Appeals for the Third Circuit decision from 1991, Bane v. Netlink Inc., Baylson felt differently. 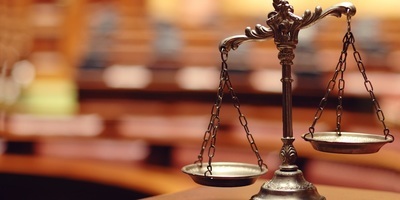 “In Bane v. Netlink, Inc., Judge [Dolores] Sloviter held that business registration under Section 5301 was a sufficient basis for Pennsylvania courts exercising personal jurisdiction over a company. Imerys urges us not to follow Bane, contending that ‘after Daimler, corporations cannot be subject to personal jurisdiction merely because they do business in the forum state,” Baylson said. Baylson ultimately denied the defendant’s motion to dismiss. “Without the Third Circuit overruling Bane or distinguishing Daimler, we follow these decisions and conclude that registration to do business in Pennsylvania is sufficient to create general personal jurisdiction. Accordingly, we deny defendant Imerys’s motion to dismiss,” Baylson stated. 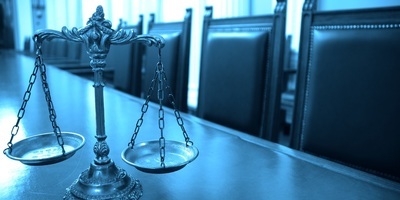 There have been conflicting viewpoints statewide on the issue, with a Philadelphia state court opining that the Pennsylvania business registration law would not supersede the U.S. Supreme Court’s Bristol-Myers Squibb v. Superior Court of California decision – a ruling which could spell the end of the all-inclusive view of personal jurisdiction. Meanwhile, the Superior Court of Pennsylvania decided in another case that New York firefighters were able to bring suit in Philadelphia, representing another perspective. Lawsuits alleging that Johnson & Johnson’s talcum powder contained asbestos fibers that led female plaintiffs to develop cancer, and with a track record of multimillion-dollar verdicts, made their way to the Philadelphia court system last year. Plaintiffs allege Johnson & Johnson’s Baby Powder and Shower-To-Shower products contain carcinogenic asbestos or asbestiform fibers. In those actions, six of them are connected to the baby powder in question, which plaintiffs say longtime use of led them to develop ovarian or endometrial cancer. Those plaintiffs hail from as near as Philadelphia and in one case, as far as South Carolina. In recent months and years, carcinogenic talc lawsuits in other jurisdictions have yielded gigantic jury verdicts numbering in the tens and hundreds of millions of dollars – and in one lawsuit, the billions. 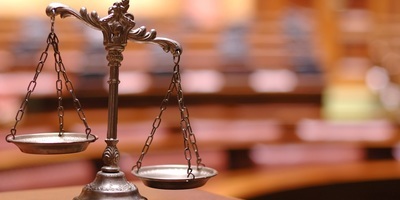 In July, St. Louis Circuit Court jurors hit Johnson & Johnson with a staggering $4.69 billion verdict, comprised of $4.14 billion in punitive damages and $550 million in compensatory damages, to be paid to 22 women who claimed the defendants’ talc caused their ovarian cancer. That trial and judgment were the first time a court awarded damages for alleged asbestos in talc. Numerous other trials focused on allegations that talc alone caused mesothelioma. The pharmaceutical giant is challenging the verdict. California plaintiff Eva Echeverria, who also claimed longtime use of the defendants’ talc caused her ovarian cancer, was awarded $417 million by a jury verdict in August 2017. 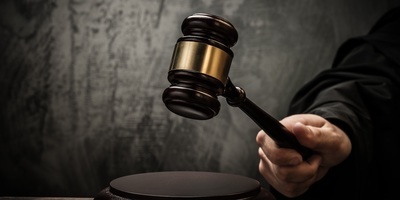 That award consisted of $70 million in compensatory damages and $347 million in punitive damages, but it was later overturned on appeal that October by a Los Angeles County Superior Court judge. 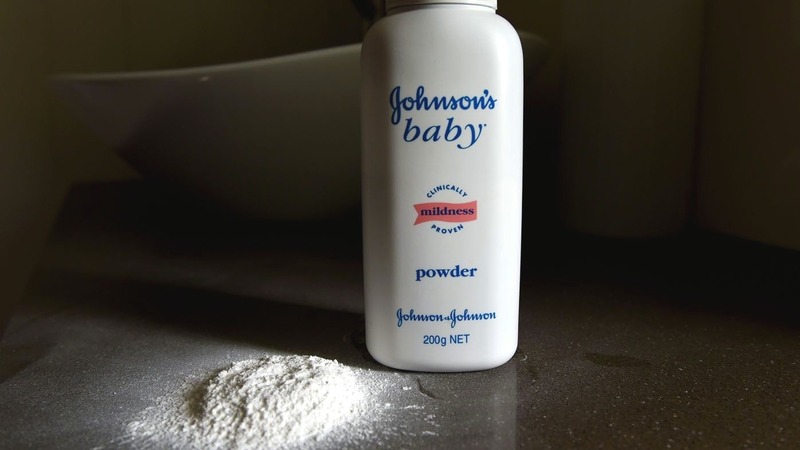 In 2016, a Missouri jury found Johnson & Johnson liable for injuries resulting from the use of its talc powder, awarding the family of Alabama woman Jacqueline Fox $72 million. But similarly, an appellate court in Missouri threw out the verdict, deciding the case should not have been tried in St. Louis to begin with. It found that in light of the landmark Bristol-Myers Squibb v. Superior Court of California decision from the U.S. Supreme Court, the St. Louis City Circuit Court had erred when it exercised personal jurisdiction over Johnson & Johnson, because Fox’s claims did not arise out of the company's activities in Missouri.